Ah, summer – you’re not far away now. Which means it’s time to find swimwear for the little ones. So much fun! Especially when companies like Platypus Australia release swimwear as ridiculously cute and colourful as this. 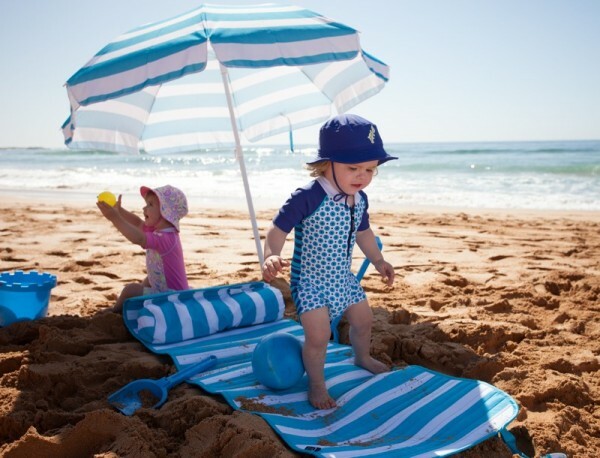 The Platypus 2015 summer catalogue is so full of great one pieces, two pieces, sunsuits and accessories – all designed to mix and match to your heart’s content – that you won’t have to shop for bathers for the kids anywhere else. 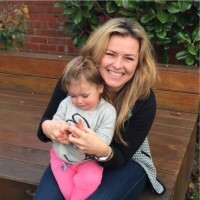 Within the range, there are a number of mini swimwear collections to choose from and my absolute favourite – probably because I can picture it looking so cute on my little munchkin – is the Lace collection. It’s full of adorable pale pink and blue designs (including the Lace Tankini above) and it is too sweet for words. 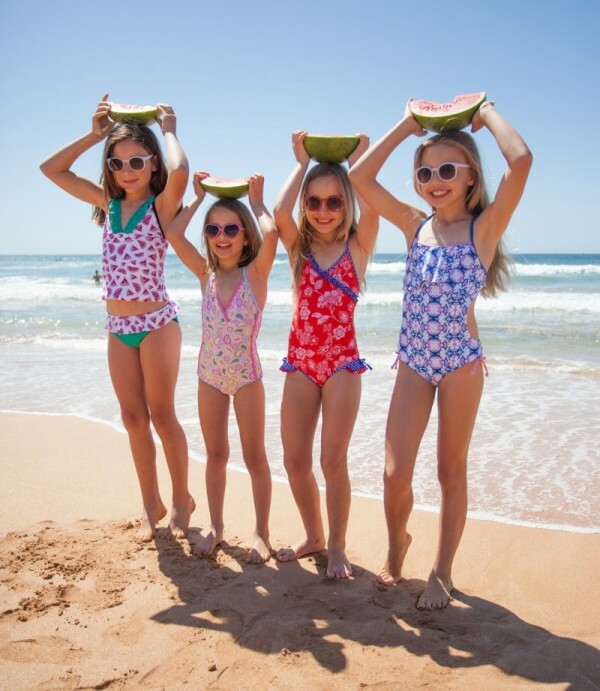 Good news too is that Platypus has many of its swimwear designs available across both baby and children’s sizes so hopefully nobody will be disappointed. Full of rich blues and reds, the Castaway collection (pictured second from right above) and Life Buoy collection (the cute little toddler in blue below) are another two that caught my eye. They’re bright and playful just like a summer day on the beach should be. Make sure you check out the Platypus website for the full range. There really is something for everyone and you can feel safe knowing that Platypus promises maximum sun protection with a UPF 50+ rating on its swimwear. Happy browsing. I don’t know about you but these images are making me dream of the months ahead. And if getting ready for the warm Aussie summer doesn’t make you happy then, well, it might be time to move to Alaska!